Hey, Project Active Family participants! It’s been a few weeks since we officially wrapped up Project Active Family, but I’m happy to report that our small-but-mighty community continues to live on in all kinds of unofficial ways. 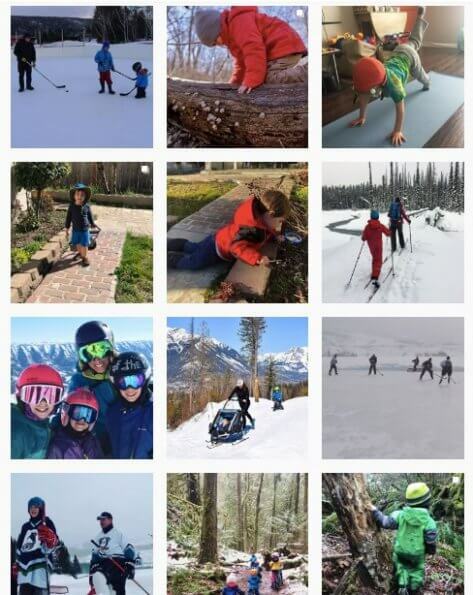 Each time I dive into my social media feed, I see a variety of wonderfully inspiring photos featuring parents and kids being active together. I’ve also been inspired by your answers to our recent question: How are you and your family making changes to become more active together this year? Here are just a few of the #ProjectActiveFamily shares below. You took full advantage of everything a Canadian winter has to offer. You went skiing, sledding, skating, tubing, snowshoeing, played hockey, and found all kinds of other fun ways to celebrate the season of ice and snow. You love being active outdoors as often as possible, but you also have a backup plan for being active indoors. The weather in Canada doesn’t always make it possible to be active outdoors (although having the right gear makes it possible most of the time), so sometimes you have to find creative ways to get yourself and your kids moving indoors. “We’ve swapped TV time for dancing time with the disco light,” said one parent. “We’ve been going to the climbing wall more often,” added another. 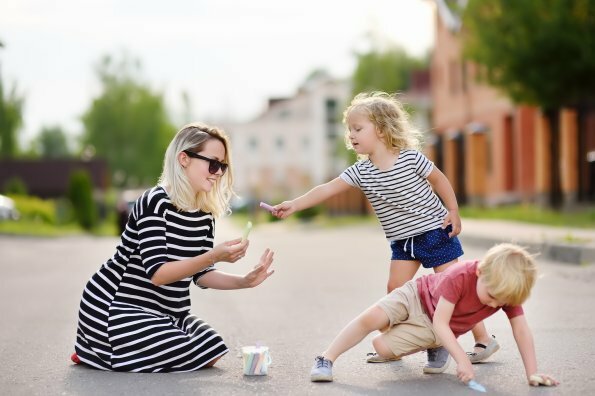 Your motto is “the more the merrier.” You’re always looking for opportunities to join forces with other parents and to invite extended family members to tag along, too. Because if it takes a village to raise a child, it takes a village to stay active as a family! Here’s to continuing to nurture and grow that village. Ann Douglas is the author of Happy Parents, Happy Kids (a brand-new guide to thriving as a family that was published last month by HarperCollins Canada). She is also the weekend parenting columnist for CBC Radio and an Active for Life Role Model.